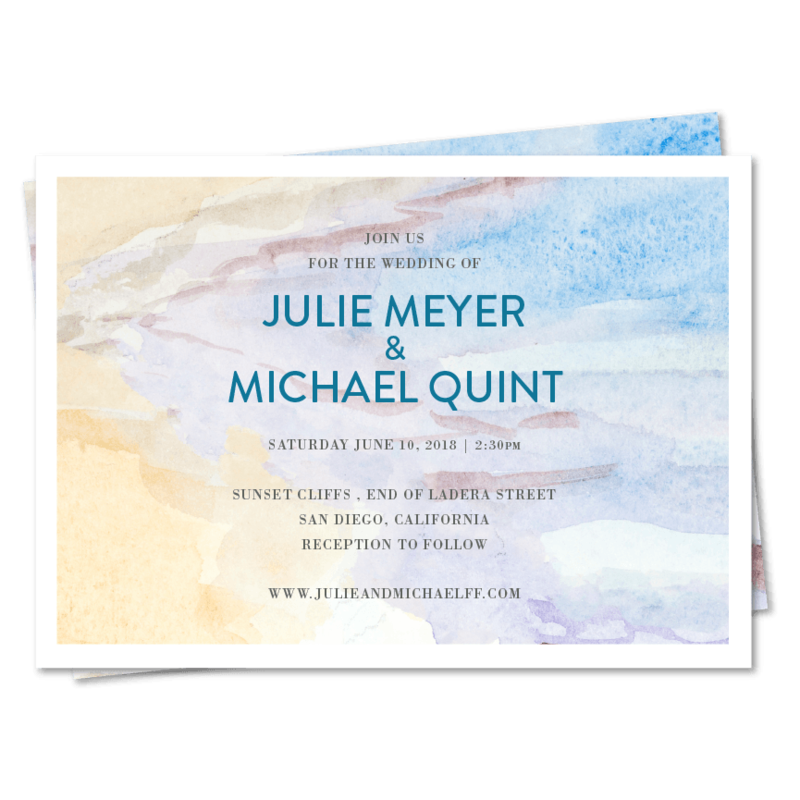 Beach Side, crafted by our Petite Ella (ForeverFiance' exclusive), this unique invitation will set the stage for your special day. Made with 100% recycled premium paper in San Diego, California. we love our invitations! Thank you for creating such beautiful artwork!